Reaction videos after the cut! 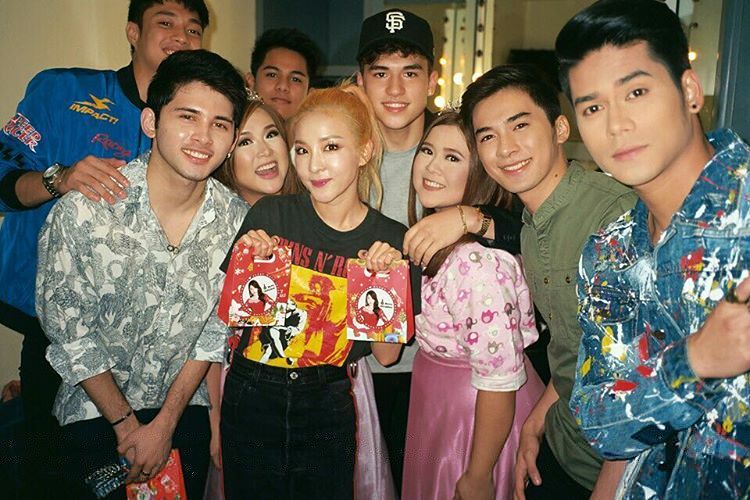 Awww, we will surely miss seeing Judge Dara over the weekends! But we’re totally looking forward to seeing more of Sandara Park both in Korea and Philippines! FIGHTING~! 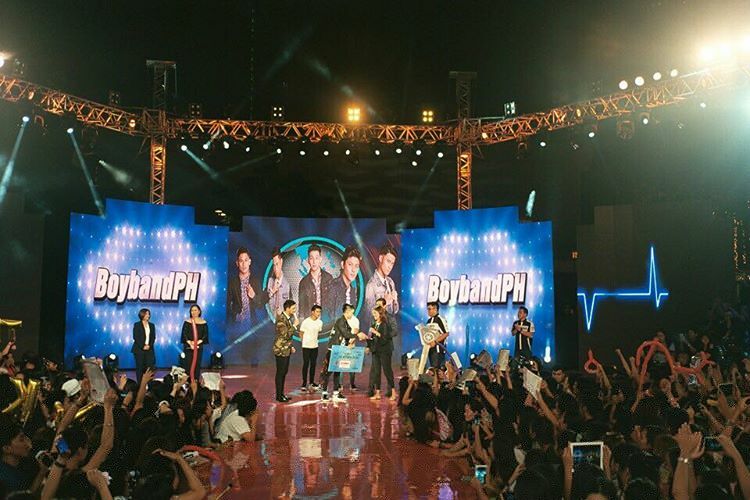 Congratulations to Niel, Joao, Ford, Tristan, and Russel for making it into BoybandPH! Nakakakilig naman itoooo thank you judge @krungy21 Merry Christmas! @jana_banana_16 -: Ate @daraxxi!!! I will miss you so much! Thank you for the Christmas gift Santa Dara! I will really miss you, no joke! Hope to see you again soon! I love you soo much! I wish I could go to Korea and let’s meet there! Hehehe!